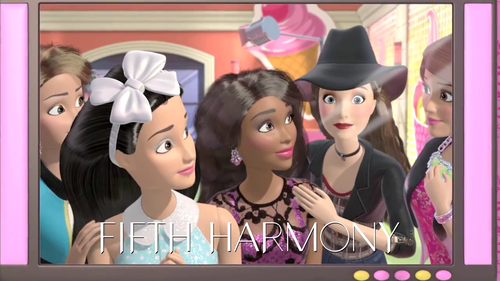 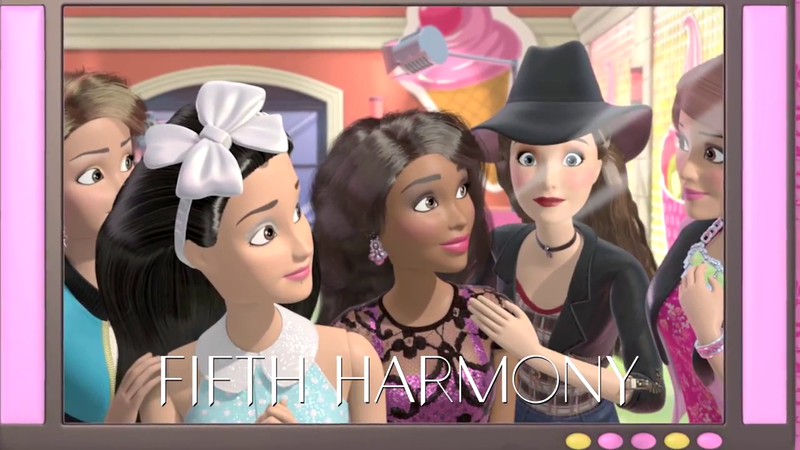 Fifth Harmony in Life in The Dreamhouse Sister's Fun giorno Special Episode. . HD Wallpaper and background images in the i film di Barbie club tagged: photo.